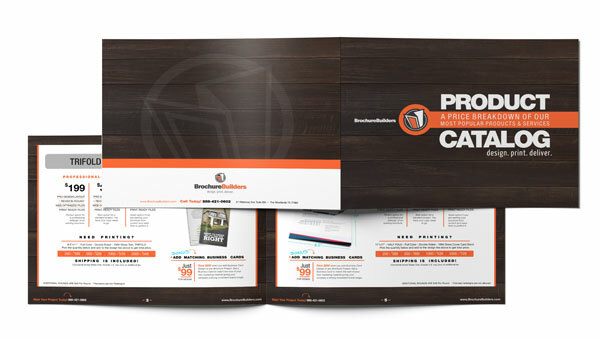 Thousands of clients around the world trust Brochure Builders. Here are just a few. “Thank You for quality service and a great overall product. We will use you again in the future." Outdoor Room Landscape Supplies, Ltd. I would not use another company for designing brochures. PERIOD. We had everything in time for our show. Bring your dreams and images to life on paper!